The new analysis reports generated by the cryptocurrency exchange Binance have concluded that this may be the beginning of the new low point of the Bitcoin and Altcoin prices on April 11. The Binance research which is known to be Binance’s analytics and research bulletin has gone through a detailed investigation on the current status and phenomena of the crypto market. The report states the Bitcoin and altcoin price data correlation from the year 2014 to 2019 90 days to min March shows the longest high correlation period in the market history. As per the historical behaviour such an event could also result in a trend reversal. The Binance suggestion of the market’s rebound was incorporated by the 90 day to Mid March drom of Bitcoin from $6,500 to $3,100, after the record correlation period end. The exchange reportedly summarized that the crypto market could have been “bottomed out” with the likes of its current data status after emerging from a highest internal correlation period in crypto history. 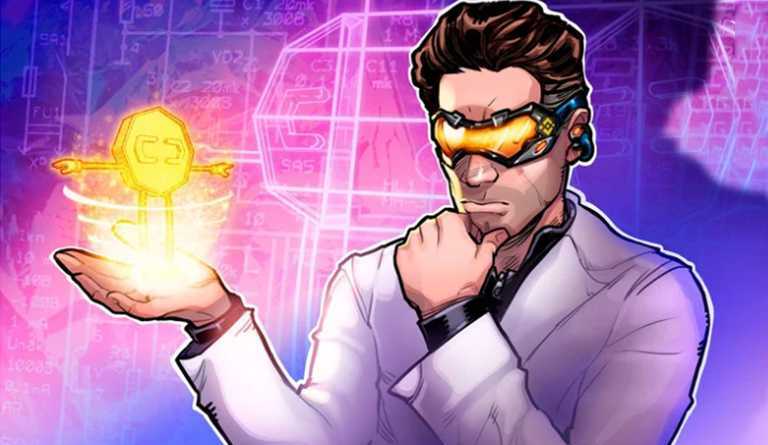 According to crypto news website cointelegraph the Binance had reportedly highlighted earlier about the relationship between Bitcoin and altcoin price change and how Altcoin was becoming more correlated to USD than the Bitcoin itself. 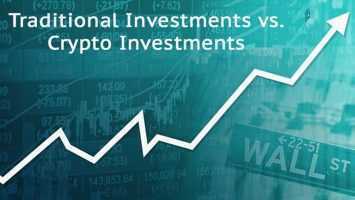 The bulletin also states that around one-thirteenth of the US stock market is under the institutional control which is around 7% of the supply by the institutional investors from the total cryptocurrency investor makeup. Many of the crypto analytics and predictors had also reported about the crypto market being bottomed while being also supported by this theory by well known people. The co-founder of the Funstart Global Advisors, Thomas Less, also known as the senior market analyst highlighted the details through his three-year readings that the bear market of bitcoin has already ended with the Bitcoin hitting at $3000 as an evidence that it has hit the lowest.